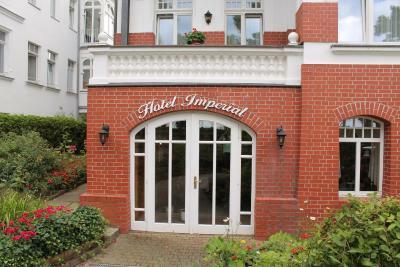 Lock in a great price for Hotel Imperial – rated 9 by recent guests! Lovely comfortable room with balcony and sea view. Breakfast excellent. Great location. Staff friendly and helpful. 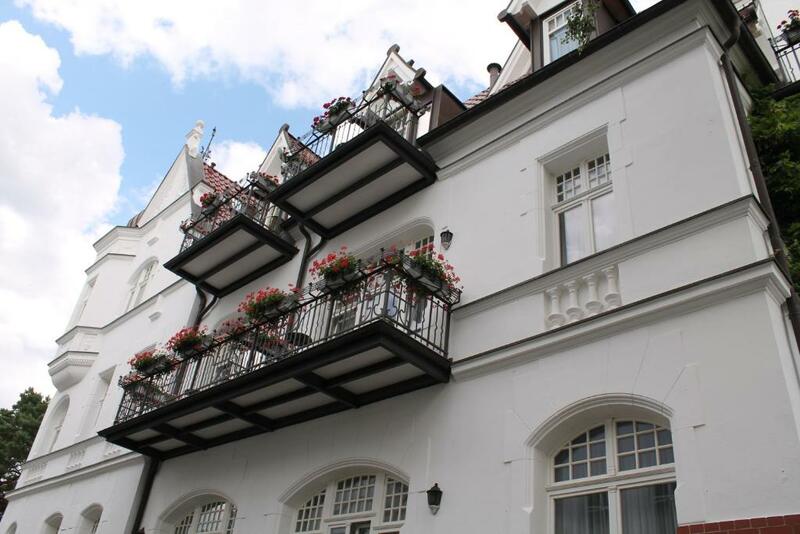 We Love everything in Binz. 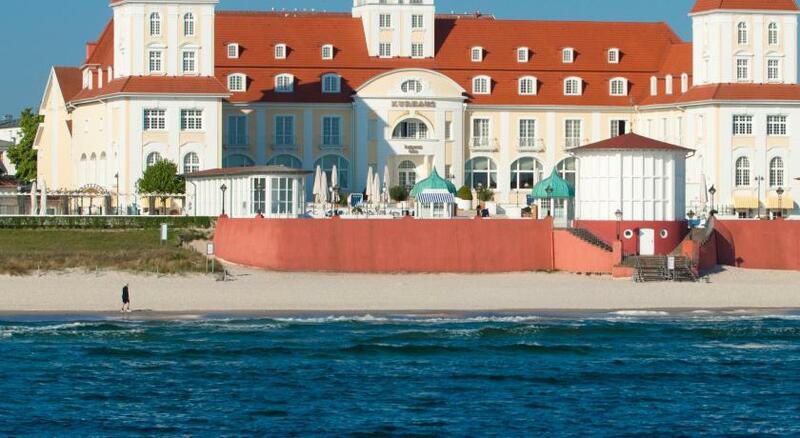 The first time here was 1990 and since this year we have visiting Binz 2 Times a year. 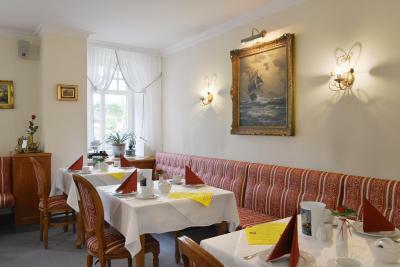 Hochwertige Ausstattung, gediegene Atmosphäre, hervorragendes Frühstück, Strandlage/Meerblick, Fahrstuhl, reservierter, kostenloser Parkplatz, freundliches Personal, bezahlbare Mini-Bar-Preise, WLAN-Volumen jederzeit kostenlos nachladbar. Die unmittelbare Nähe zum Strand und zum Zentrum. Frühstück war sehr gut. 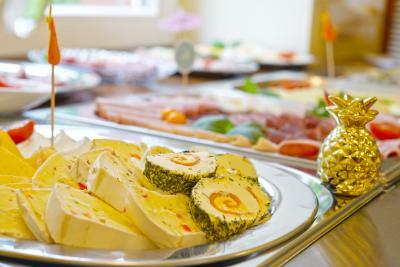 Vor allem der Service. Würde wieder hier buchen. 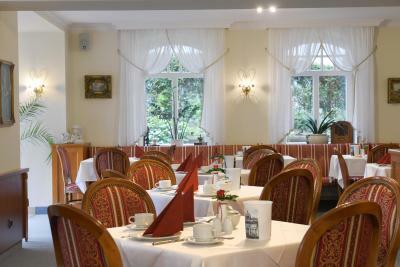 Sehr schönes Hotel, super Lage und das Personal sehr freundlich. Das Frühstück war spitze. Es wurde sofort nachgelegt, auch wurde man immer gefragt ob alles i. O. sei. Jättefin frukost.Kanon läge.Trevligt med balkong med delvis havsutsikt. 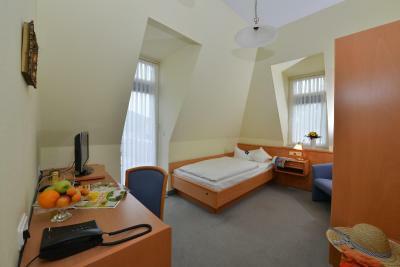 Tolles Hotel und Personal. Wir kommen bestimmt zurück. Die Nähe zum Strand und der Seebrücke. 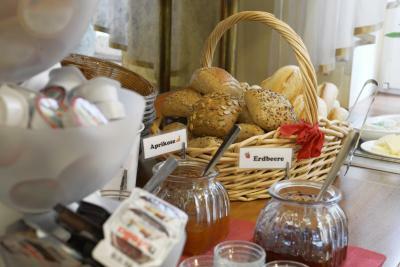 Trotzdem sehr ruhig und das Frühstück ist richtig lecker. Das Personal ist immer sehr nett und hilfsbereit. Familiäre Atmosphäre. 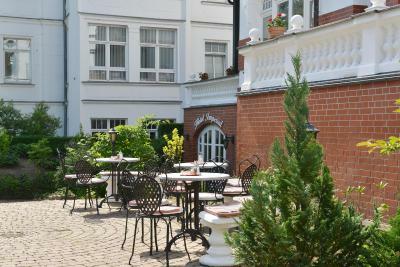 Located in the Baltic Sea town of Binz, directly on the promenade, this classic hotel is a 2-minute walk to the beach. Hotel Imperial offers Wi-Fi access and a sun terrace. 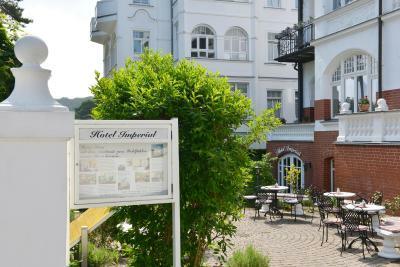 All soundproofed rooms at the Hotel Imperial Binz feature seaside architecture, cable TV and a private bathroom with cosmetic mirror. Bathrobes are available on request. 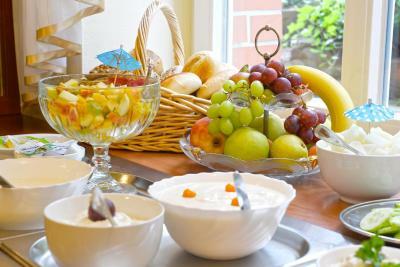 A rich breakfast buffet is served every morning at the Imperial Hotel, which can be enjoyed on the terrace in good weather. The Imperial Hotel offers a free shuttle service. 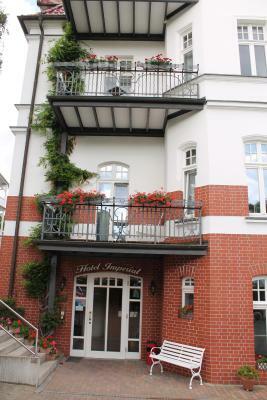 Bicycles are available on request nearby for exploring the surrounding Island of Rügen. 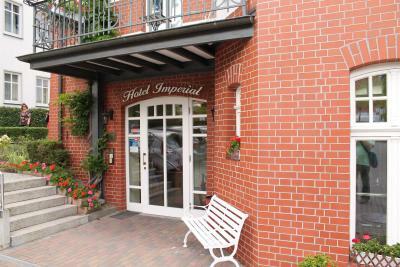 Guests at the Imperial can enjoy walks along the Baltic Sea Promenade and relax on the beach with beach chairs. Binz city center is a 5-minute walk from the Imperial Hotel. 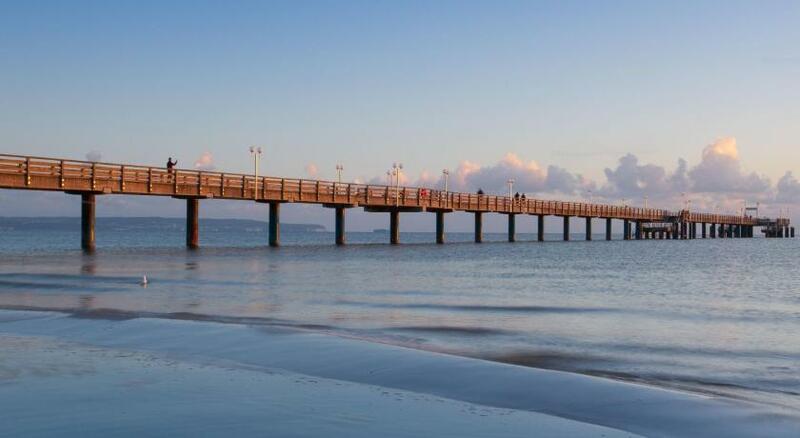 Binz Museum and the picturesque Binz Pier are also within a 2-minute drive. Free parking is available directly at the hotel or a few feet away. Classic-style room features a TV, mini-bar and private bathroom. Guests arriving after 17:00 are kindly asked to inform the hotel in advance. 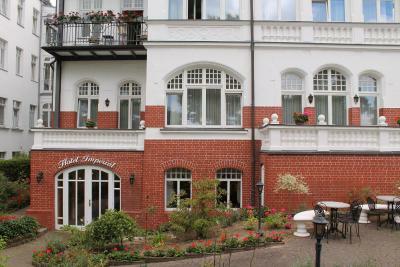 Guests arriving by car should enter Schwedenstaße 01, Binz in their satellite navigation system.